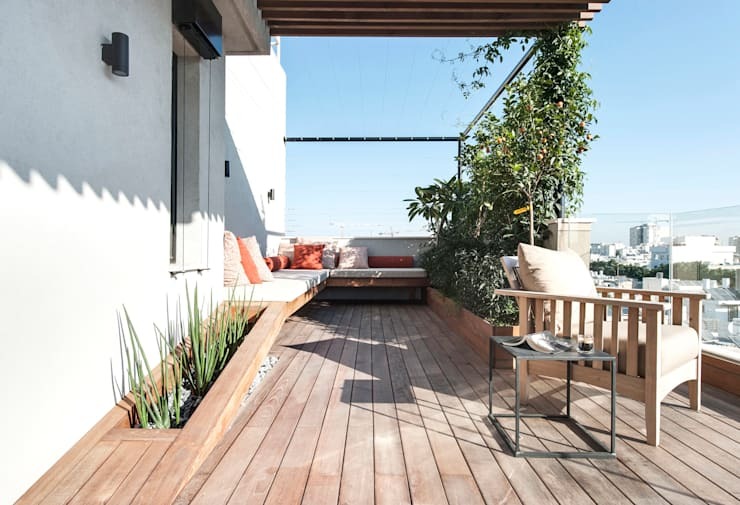 If you live in a city apartment, your balcony will likely be one of the most popular and cherished places in your home. 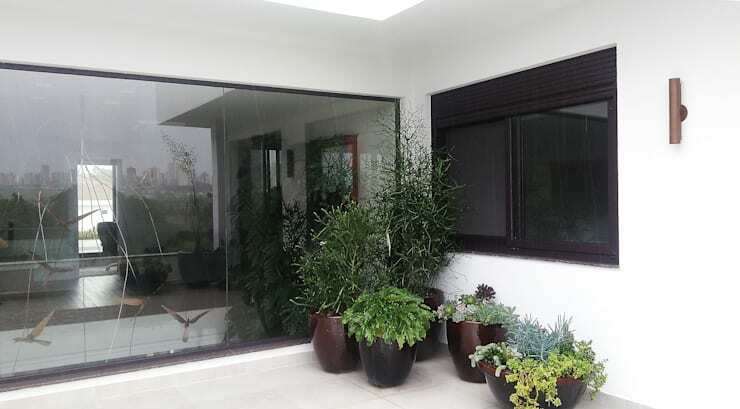 Balcony gardens offer a pocket of tranquillity and serenity in the hustle and bustle of an urban jungle. The good news is, it doesn't even take that much effort to make your balcony look great. 1. 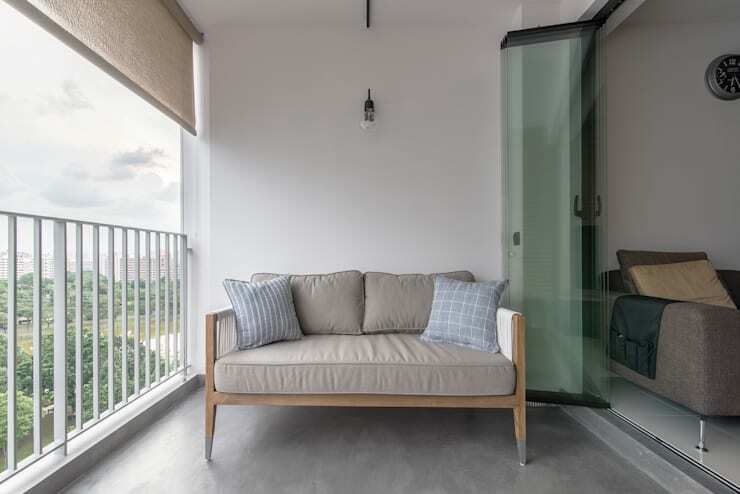 This gorgeous balcony boasts upholstered furniture, gorgeous greenery and a timber floor that is chic and easy to maintain. 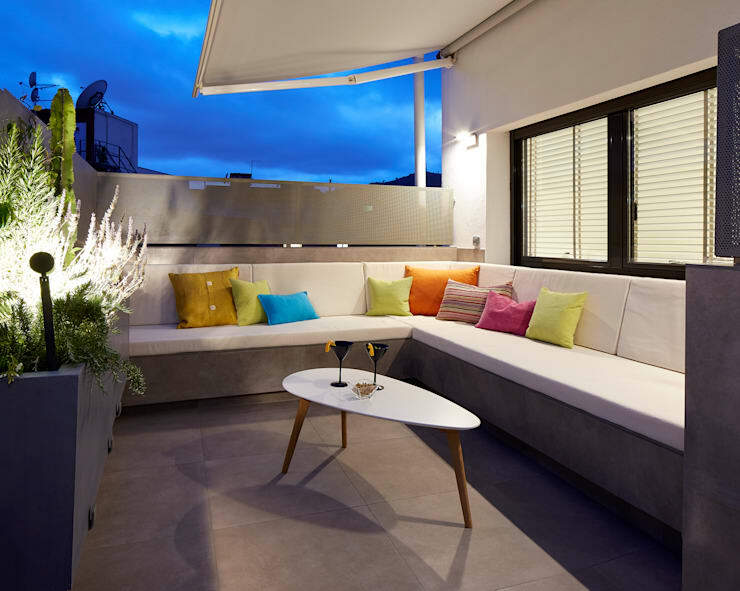 If you still need assistance with your balcony or terrace, you can always chat to a professional. Find a designer via homify today! 2. Sometimes you only need a simple sofa to produce a beautiful space that is elegant and most of all cosy! 3. These built-in seats are perfectly space saving, while bright cushions add pizzazz and character. 4. 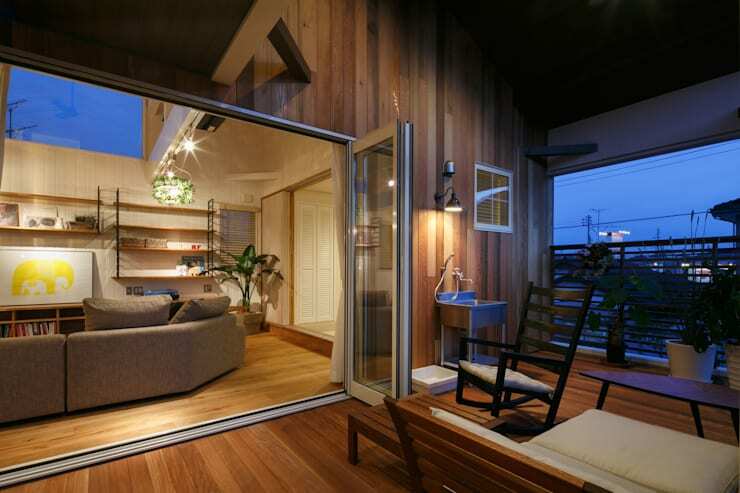 Timber cladding is gorgeous and enhances this large balcony space, while the furniture is simple and well-designed. 5. 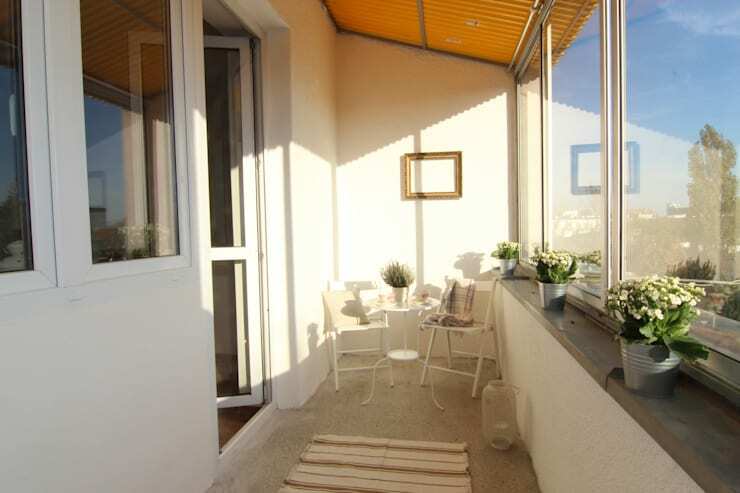 Although this balcony is small, the area is clean, and a perfect area for reading a good book with a glass of sparkling ice tea. 6. Somewhat larger than the last example, this impressive terrace is beautiful thanks to its painted timber furniture and lush greenery. 7. 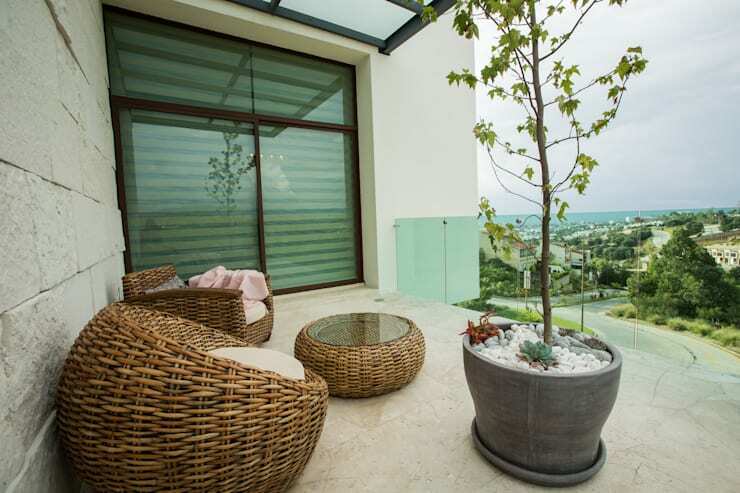 A collection of potted plants is sure to improve and enhance your balcony's creativity and individuality. 8. 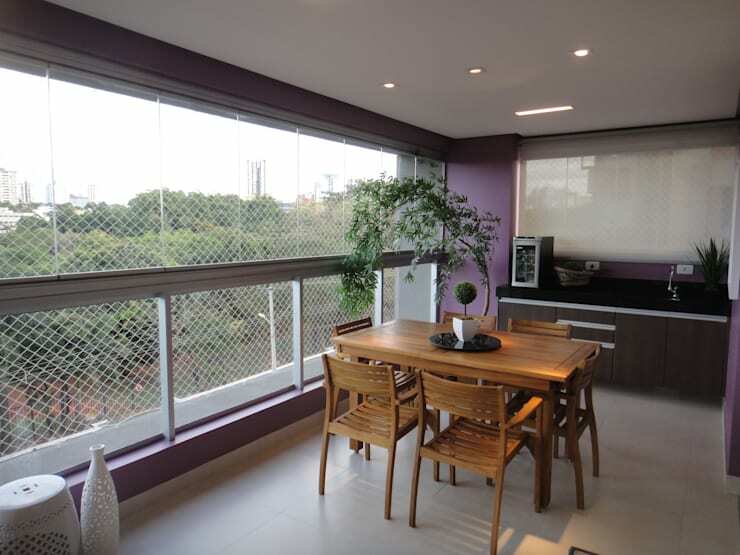 Aubergine paint, timber furniture and indoor plants boost this balcony's sense of style, providing a beautiful dining space for friends and family. 9. Light and airy, we adore this simple yet effective terrace that utilise an all-white scheme and palette of hues. 10. 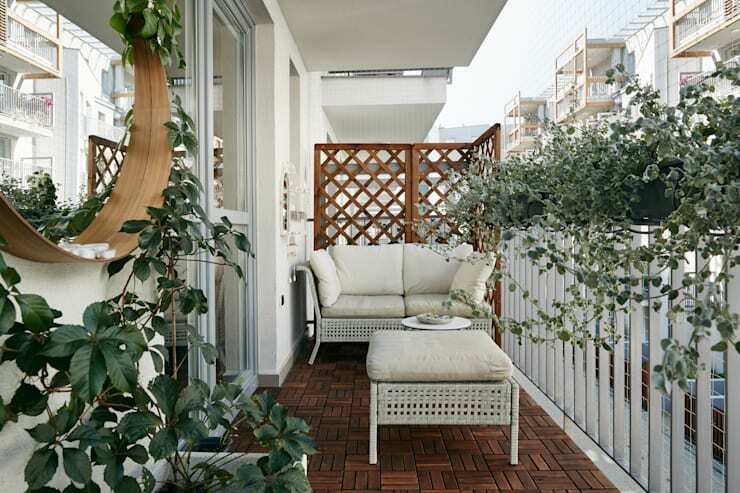 Cosy and sumptuous furniture is the best for a tranquil balcony. Take some cues from these wicker pieces that are elegant and inviting! 11. Last up, we take a peek at one of our favourite outdoor spaces. 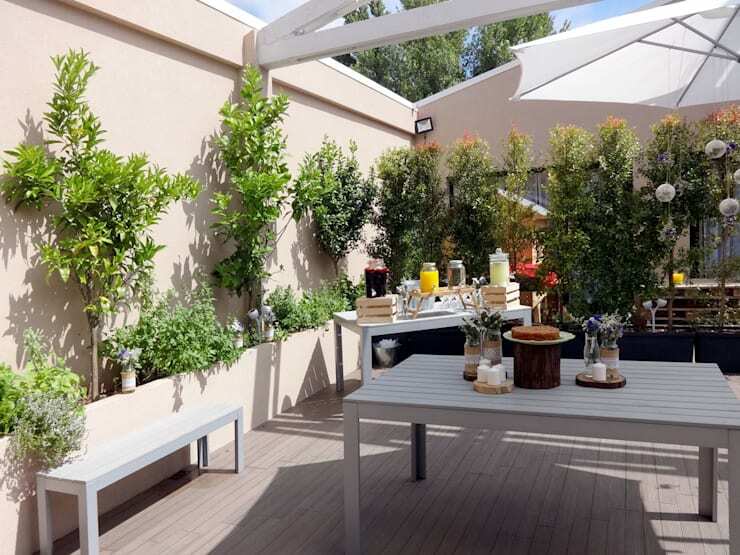 Timber decking is truly beautiful, while the climbing plants shelter the seating from the harsh midday sunlight. Do you have any other tips or tricks? Add them below!